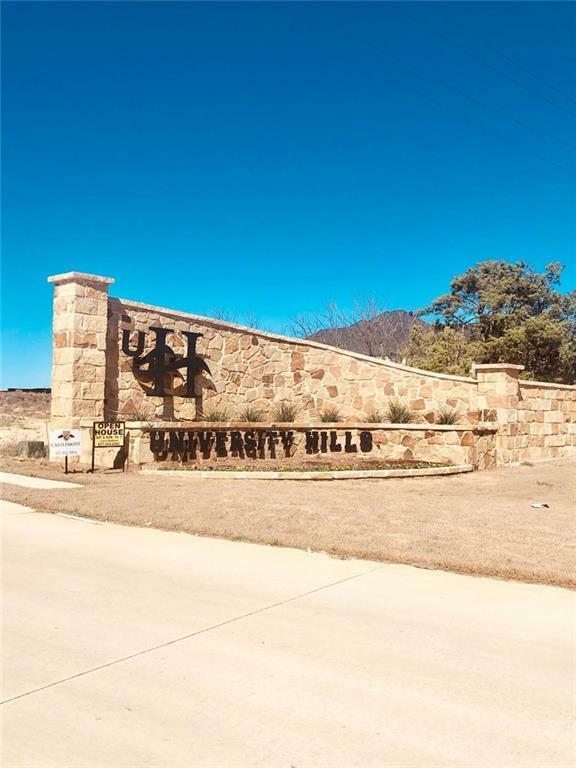 Wonderful opportunity to own a property in the new University Hills Subdivision. About 30 miles west of Fort Worth, approximately 10 minutes from the happening downtown Weatherford square. Only a few left.